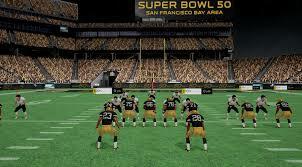 Forbes online reports that SAP’s Fan Energy Zone will have several interactive games for fans. One of the games mentioned in the article is called “Quarteback Challenge”. experience NFL training drills. Steve Lucas president of Platform Solutions, SAP said that they want to bring a digitally connected experience to the fans of Superbowl 50. Next VR and the NFL will also have a booth at San Francisco Moscone Center that will allow fans the opportunity to experience in VR past football games. 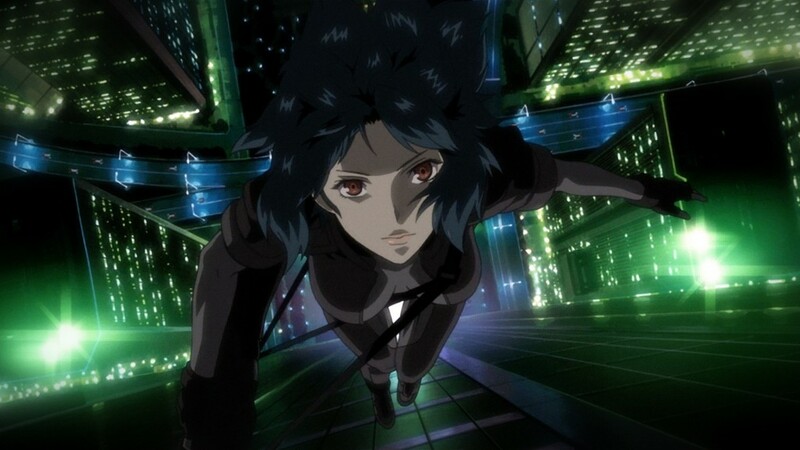 A few trailers were recently released on the website “Animenewsnetwork.com. The teaser trailers are for the Production I.G’s Kokaku Kidotai Shin Gekijo-ban. translates (Ghost in the Shell Virtuality Reality Diver). The detail is amazing looks like a very cool immersive entertainment experience. It looks like 3D VR is fast becoming the future of entertainment®. 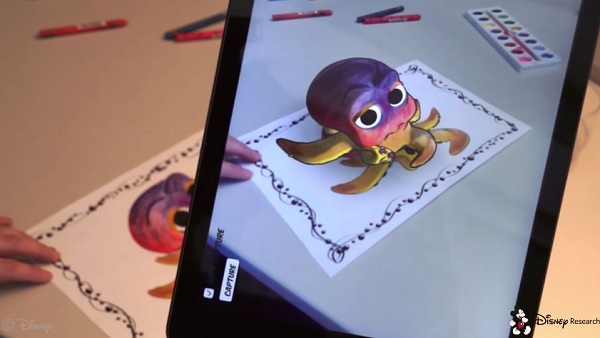 The team at Disney Research have developed an augmented reality coloring book app, called “Disney Color and Play”. The 3D app allows users to use crayons to color in their characters on the page and simultanesously watch the characters come to life in full color and in 3D without the need for a stylus. Right now the app will only work with Disney’s Color and Play coloring books. The Disney Color and Play App is free via the app store and google play. Crayola also has a similar App called Crayola Color Alive. Facebook’s innovative new product “The Oculus”, will usher in an immersive new viewing experience. The Future of Entertainment®. I remember talking about the “Oculus Rift” to a few kids, they said, “no one will wear goggles while playing games.” I said wait and see! While monitoring the 3D Entertainment market, I’ve notice 3D Printing and 3D VR gaining a lot of momentum. The Virtual Reality content makers seem to be making the type of content that 3D filmmakers are capable of but are not doing. They are cheating audiences out of a truly immersive experience. Studios are also leaving millions of dollars on the table from consumers who are looking for that magical 3D movie experience that we last saw in James Cameron’s 2010 “Avatar”. RealD, theater owners, studios, do you guys want to increase revenue at 3D movies? Then stop making the movies so dam flat! I was fortunate enough recently, to demo a Samsung VR headset and it was a cool immersive experience. Good VR, is what I think good 3D film should look like. Film makers/stereographers, you need to put the viewer in the action of the movie! Not outside like they are looking through a fishbowl. Game developers set the bar for filmmakers once before and now all tent pole movies are like a giant video game. I guess they will do it again, as I’m sure VR and 3D film-makers will cross paths and hopefully we’ll have 3D and VR content that is worth paying a premium for. I know it’ll happen…it’s just taking such a long time for the studios to get it right. 3D and VR is “The Future of Entertainment®”. Ok, back to the breaking news! 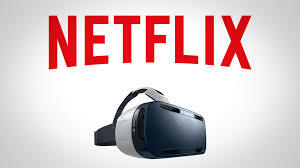 Variety announced Netflix and Hulu have plans to launch new virtuality-reality apps. The apps will allow viewers to watch VR and 3D content on the Oculus headset or on the Samsung VR headset. I’m sure it’ll be compatible with Microsoft’s as well as Sony’s Morpheus VR headset. You’ll also be able to watch shows like House of Cards and Orange is the New Black per CNN on the new Samsung Gear VR. 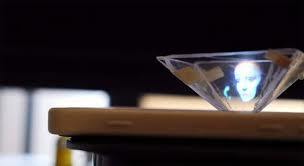 that gives directions on how to turn your iPhone into a 3D hologram projector. The 3D hologram project involves a plastic CD cover, a glass cutter, a sheet of graph paper, tape and something to write with. We’ve watched the video and it’s a pretty cool trick. The video has raked up more than 4.6million views. What does that tell you guys? People love 3D! We’ve included the video here for you to check out. Looking for something similar but a little more elaborate check this out. We spotted it on Kickstarter a short while ago. Just didn’t have time to post it. If you click on the Kickstarter link above you can pre-order the Tabletop Holus Tabletop Holographic Display. Avatar proved the world is interested in an immersive 3D experience. Hollywood immediately tried to cash in on the trend, rushing to market with poorly shot and poorly converted 3D movies to tarnish the 3D movie image a bit. The tech community and Silicone Valley saw the potential in 3D VR entertainment, meaning Google with the acquisition of Oculus Rift and Microsoft development in the Hololen’s. The test results recent VR demos has beed really amazing! Engineers and designers are finding an array of uses for the VR format well beyond gaming. VR is being used in the classroom, medical fields and in the military as a truing tool just to name a few. 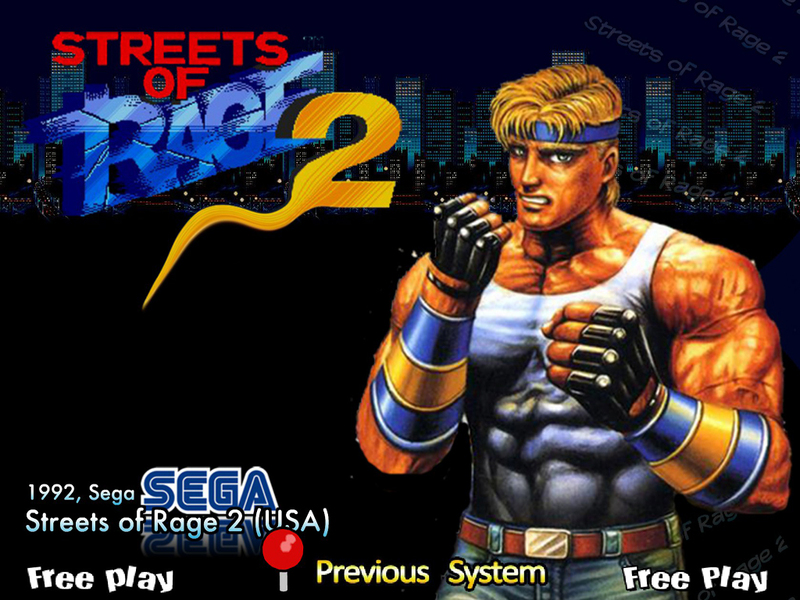 that 3D Streets of Rage 2 is due out in July, but it arrives a few months early in Japan, hitting shelves there on April 28th 2015. We’ve included a 3D clip that you can watch on your 3DS and you should be able to watch it if you have a pair of anaglyphic glasses handy. 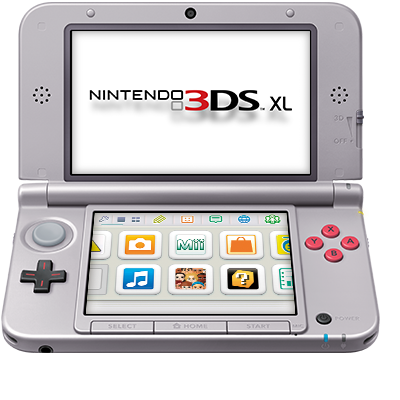 The new Nintendo 3DS XL launches today in the US. I’ll pick one up later this week and pass it on to my kid for review. So far the online review have been pretty good for the newly released except for one thing. Nintendo decided not to include a power cord in the new 3DS XL package. Kotaku reports that the power cord from the original 3DS will work if you happen to have one but if not you can probably find one online for under $15.00. So far that really seems to be the consistent complaint from online reviewers. On a positive note the new Nintendo includes a new eye tracking system so the 3D looks sharp even when moving your head or the device, unlike the previous 3DS also look for faster processing power, newly added joysticks, 3D face tracking, built-in Amiibo, suggested retail price $199.00. 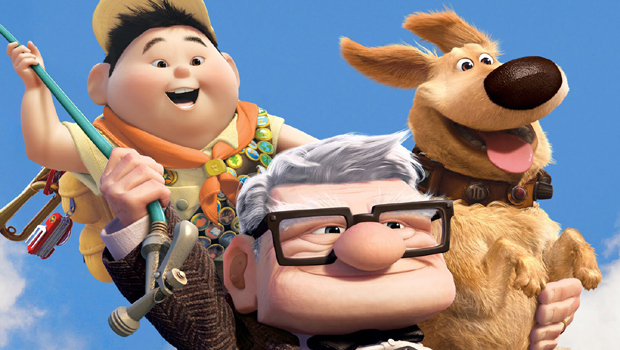 Pixar’s 3D animated movie “Up” is available for sale in Japan for the Nintendo 3DS. We reported on the possibility of Nintendo offering 3D movies for the 3DS a few years ago. I’m sure it was in their sights all along but content was just scarce. I think the 3D format is “The Future of Entertainment®” all the pieces are starting to fall in place. A logical move given the number of available 3D Family Films. Disney and Nintendo released the 3D animated film on Christmas eve in Japan only. No word yet if the 3D movie will be offered world-wide or even here in the Unites States. The movie cost about 3240 yen or about $27 US dollars, it’s a pretty steep price for a digital download. But thing, it is in 3D and can be watched on your personal 3DS device which is pretty cool. Would be pretty cool to have your own personal 3D copy of Disney’s Pixar’s “Big Hero 6″. Stay tuned more as we get it! 3D technology when utilized properly is amazing guess we all saw that with Avatar. I’m glad to see tech leaders like Dolby and Intel and others explore the benefits of immersive 3D imagery and graphics. Intel® is coming to market soon with their Intel® RealSense™ 3D Camera. Per the companies website the RealSense™ 3D camera enables users new ways to interact in gaming, entertainment and content creation. Intel’s® new 3D camera features a full 1080p color with a best in class depth sensor. The 3D camera will give PC’s and tablets 3D vision for more immersive experiences. Look for Intel’s RealSense™ 3D Technology being built into Windows 8 and 8.1 devices, including Ultrabooks, detachables, notebooks, All in one’s from Acer, Asus, Dell, Fujitsu, HP, Lenovo and NEC. 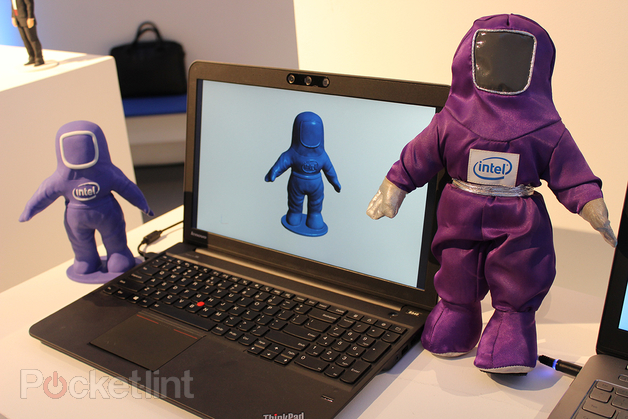 Look for Intel’s 3D capture to have a major impact on the explosive new 3D printing industry. We’ve been tracking the 3D printing market for quite sometime now. Look for upcoming articles on cool new innovations in the 3D printing area here as well in the coming months. 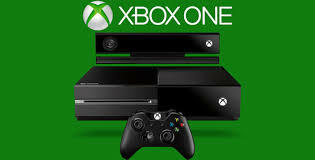 Good news X Box One fans Microsoft is finally rolling out their update for 3D Blu-ray support. a few electronics firms decided to wait in the wings and see if the format would actually gain traction. I guess we can say that Microsoft’s decision to add the August 3D software update is their confirmation that the 3D format is here to stay. Great news for 3D fans! I think there will be some amazing new games coming out soon that will support 3D and when the electronics manufactures finally release the auto stereo televisions sets…maybe we’ll have a resurgence and excitement in the 3D market as we did in 2010-2011. The Nintendo 3DS is now able to play videos from Youtube. The new new app is available from the 3DS shop for North America and Europe. The 3DS already supports playback from Netflix and Hulu Plus. The Nintendo 3DS does support glasses-free 3D games the 3DS handheld device currently does not support 3D video playback fro the new app. If Nintendo wants to make a big splash in 2014 they need to come out with a new device that has a wider viewing angle and 3D video playback now that would be something! The New 3D game is a multiplayer Zombie themed shooting video game that is built to run on Web browsers such as Firefox and Chrome. Mozilla to capture gamers in the multi-billion dollar video game industry. Google and Mozilla have been developing ways to play video games without the use of expensive gaming consoles. 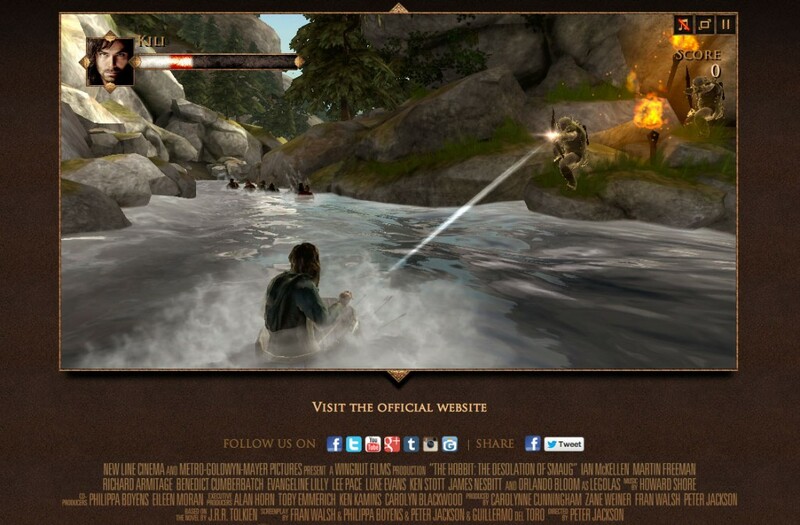 The Los Angeles Times reports that the official launch of the new 3D online game will be in May 2014. For now the game won’t run on tablet’s or smartphone browsers. The HTML5 port of Monster Madness uses only standard Web technologies so for now the game will run in any browser supporting the proper web browser standards. Trendy Entertainment’s CTO Jeremy Steiglitz, said he expects the game to work properly on high end smartphone and portable devices when it officially launches in May of 2014. In preparation for the upcoming December 13th release of The Hobbit: The Desolation of Smaug, Warner Bros has released two free games available here via our website. To access each of the free games click on the active links above. See if you’re up for the challenge and have the skills and marksmanship to navigate the perils of the river and make it to safety. Be sure and check out the official trailer for the Hobbit as well. More on our trailer section as well or visit our Youtube channel. IGN reports that Michael Dailly the original creator of the Grand Theft Auto series is re-building the first GTA game in 3D. Not sure yet if it will be a total overhaul in 3D or a partial 3D remake. Dailly recently tweeted photos and details of his 3D remake of Liberty City. 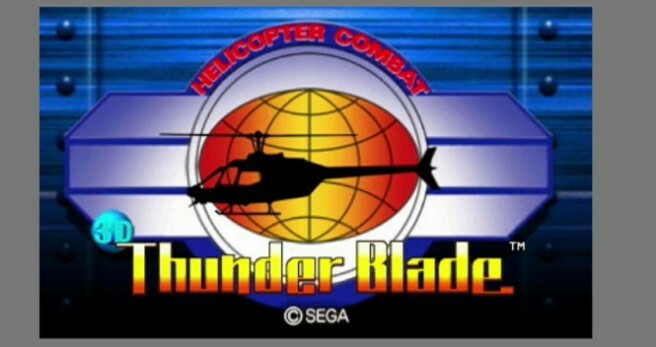 The 3D upgrades were made using Game Maker/Studio Package. It’s being reported that the remake runs in both WebGL and HTML5 at 60 frames per second. 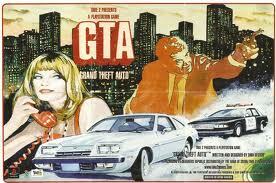 The original Grand Theft Auto was released in 1997 to very favorable reviews. The most recent release in the ongoing series, GTA V launched this September 2013 breaking a number of records, including the fastest entertainment property to hit the $1 billion dollar mark. No word yet on if the company plans to implement gameplay or release the project to the public. Could the 3D remake be related to buzz surrounding glasses free 3D televisions, laptops and smartphones? 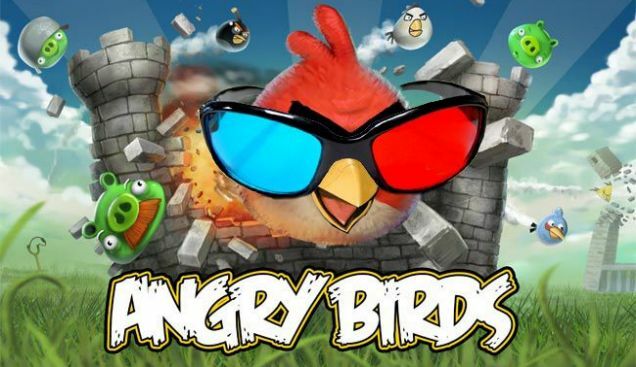 Angry Birds Coming Soon in 3D! The immensely popular video game “Angry Birds” will be made into a animated 3D film its due to be released in 2016, the announcement came from Sony Pictures on Wednesday. The Angry Birds 3 animated movie will be a joint venture between Sony Pictures and the Finnish game-maker Rovio. The Angry Birds video game was launched in 2009 and has become the top paid application of all time reports Reuters with more than1.7 billion downloads. The weekly “Angry Birds Toons” animated series was launched via the app and select video-on demand providers and TV networks around the world with more than 150 million views. The 3D animated film will be made by the Sony Pictures Animation division. Producer David Maisel, executive producer of Ironman and John Cohen the producer of Despicable Me are on board. More when I get it. Stay tuned this should be a greta movie! 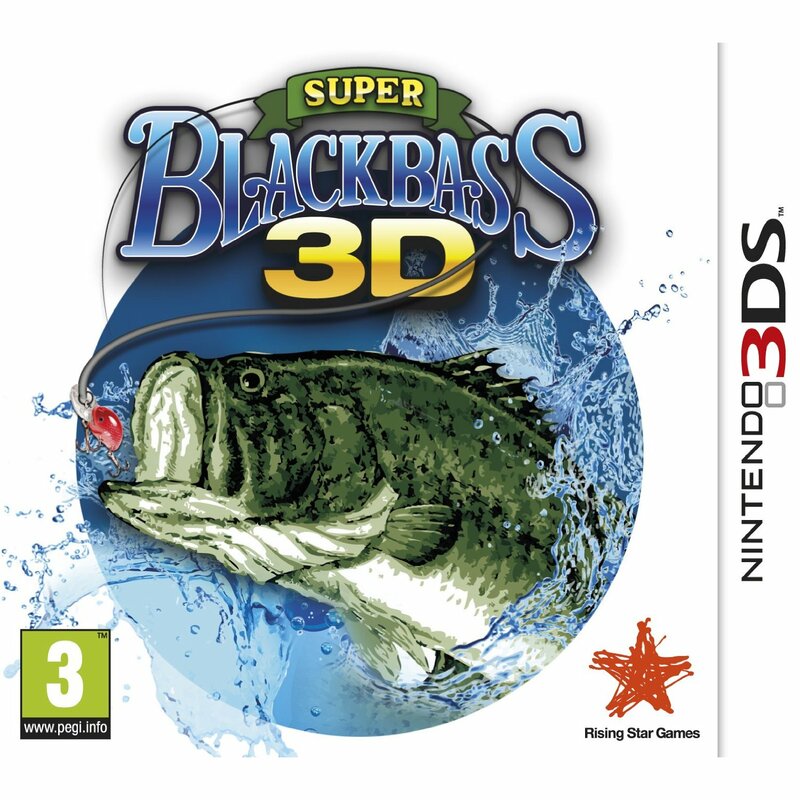 Rising Star Games just announced that “Super Black Bass 3D will be available in North America on April 2nd 2013. 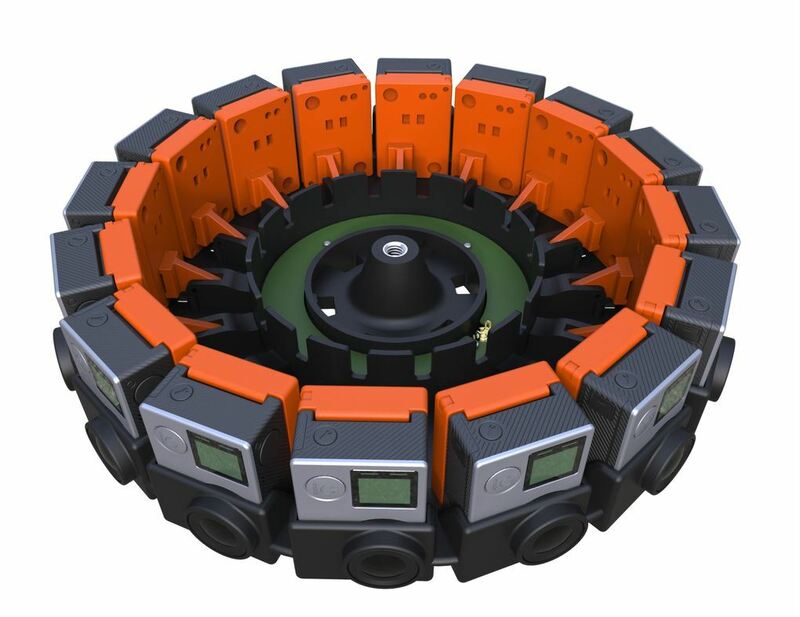 Super Black Bass 3D will make full use of Nintendo’s 3DS motion sensor and gyroscope feature. The player will experience game play in 3D while in search of more than 30 different types of fish in various enviroments and in different climates. 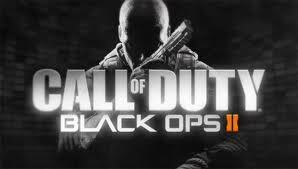 The upcoming Super Black Bass 3D features multiple game modes including Tournament and Free Mode. Challenge anglers from around the world and domestically in, “Who caught the biggest Bass,” “Who caught the biggest non-Bass,” “Who has the biggest fish in their pond.” The 3D game’s keep coming. 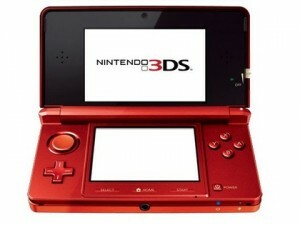 We’ll try to catch up and update the list of games for the Nintendo 3DS system. Check out the video clip of Nintendo’s upcoming Super Black Bass 3D courtest of IGN. Oddworld reports that Stranger’s Wrath HD gets a new patch next week adding some cool features like Move and 3DTV support. The patch goes live on the PlayStation Network at 7PM Eastern (4PM Pacific) on June 26 and a little after midnight on June 27 in Europe.